These crunchy onion rings make a great accompaniment to burgers, for example my New Zealand Beer Battered 'Fish' Burgers. 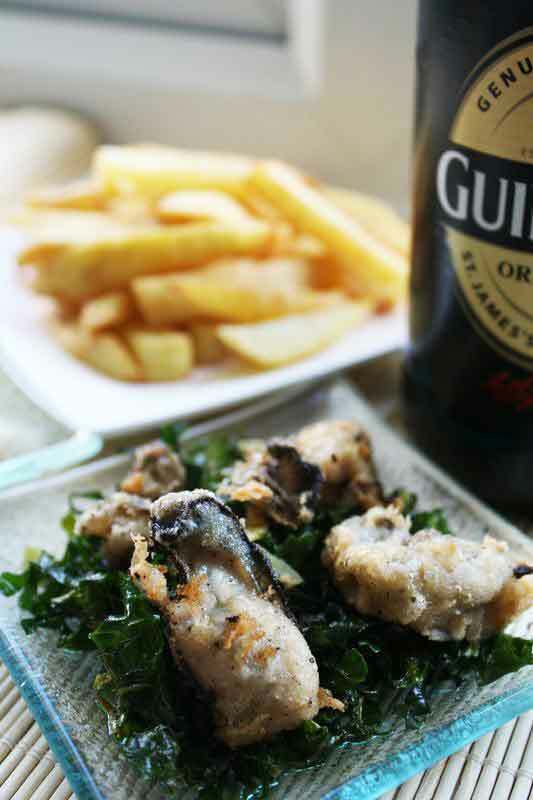 The batter for the tofu and onions is the same, so you can fry your tofu Recipe from blog The Vegan Telegraph Exchange... 3) Coat the fish in the beer batter. Dredge the pieces of fish in remaining flour and slide into oil as coated. Fry fish, turning over frequently, until deep golden and cooked through, 4-5 minutes. Transfer to a paper towel-lined baking sheet and keep warm in oven. Meanwhile, make the fish batter. Whisk the egg in a medium bowl with the water until frothy. Sift the flour and baking powder into another mixing bowl, then gradually whisk in the egg mixture. Stir through the lemon zest and season well.